Abu Dhabi | The Fifth Label 05 brand founded in 2016, offers daily feminine pieces for a successful and powerful ladies. Our Ready-to-wear dresses made with pure cotton or linens in different shades and patterns. 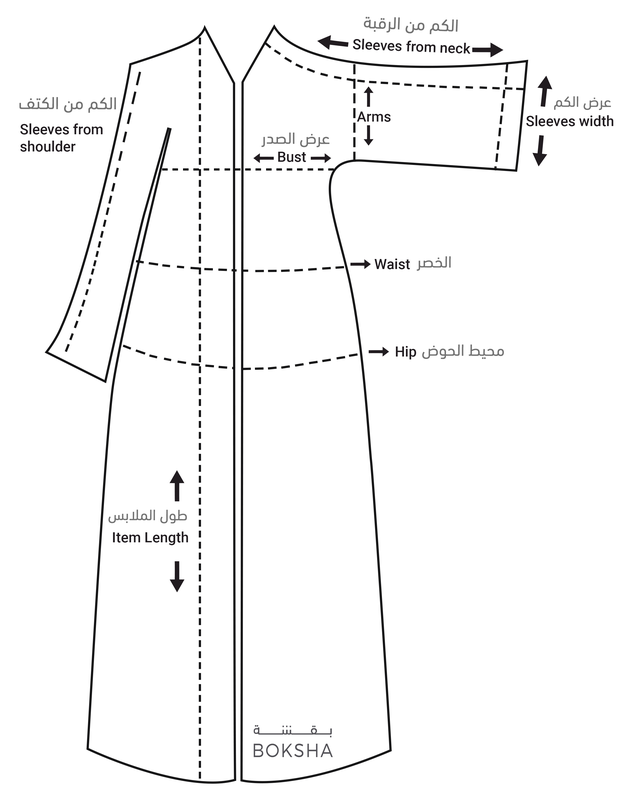 Designer note : The Model Length is 164 cm and the Belt is not included.